DJs Crown Prince, Jester, Dr. Jay and Barrie Hype recently released volume 23 of the highly anticipated 'Supa Soca' series. It was released just in time for Miami's Carnival festivities, but it is, once again, also an excellent teaser of hits we can expect from the upcoming Trinidad Carnival season. 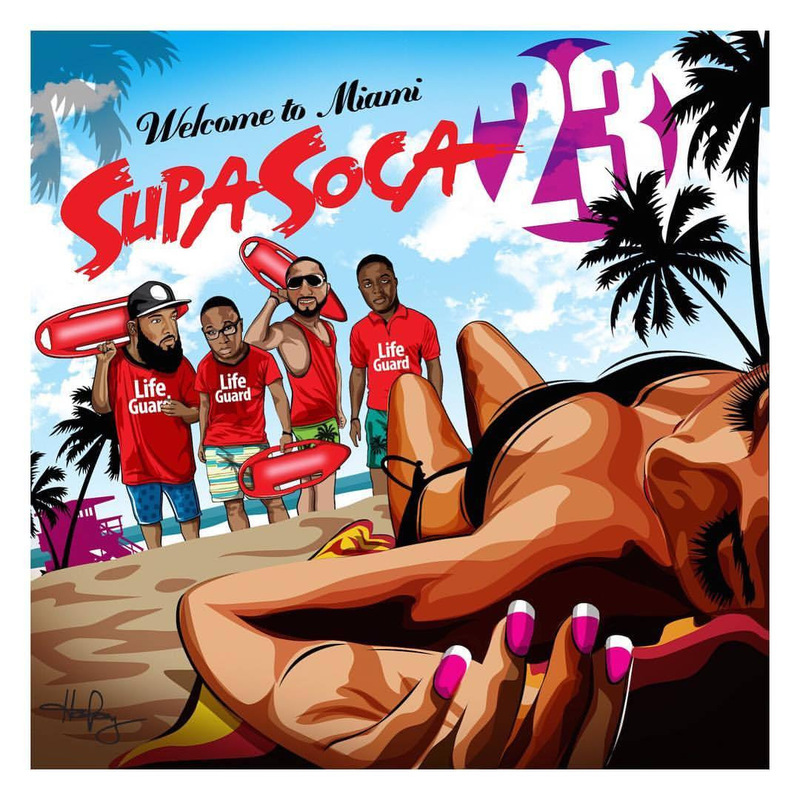 Check out some of the big hits from summer, along with new music from Machel Montano, Kerwin Du Bois, Teddyson John, Olatunji, Bunji Garlin, Fay Ann Lyons, Nadia Batson and more. Check it out below, or on any of the DJs social media links. This one is a must have! !